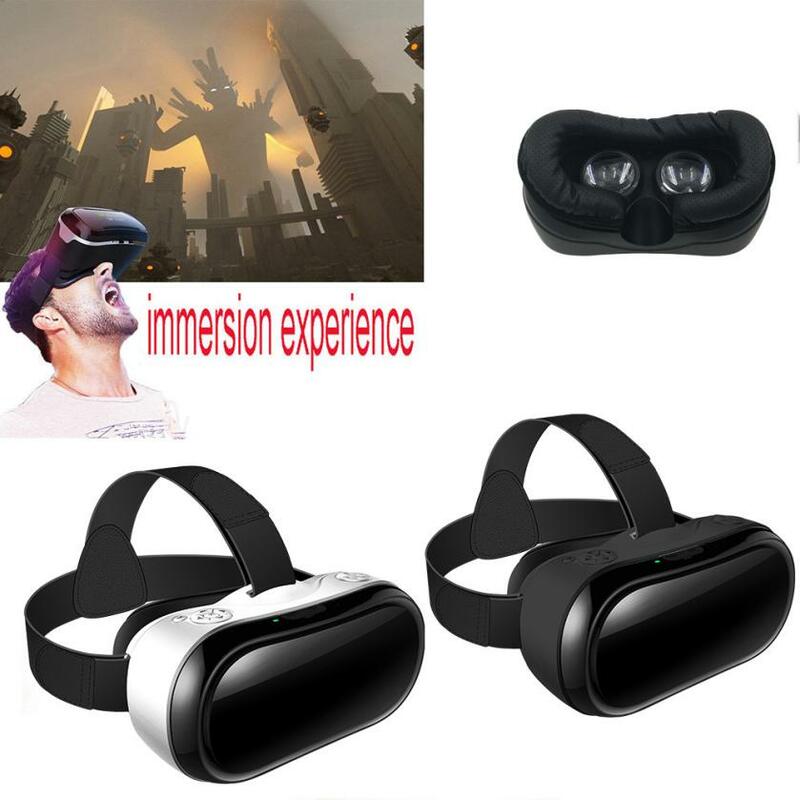 360°three-dimensional space (without dead corner) interactive system delivers the more authentic immersive Virtual Reality experience. And embedded with six axle sensors which support 360°view of head tracking (360° head somatic sensory control), making you feel that you are on the scene. 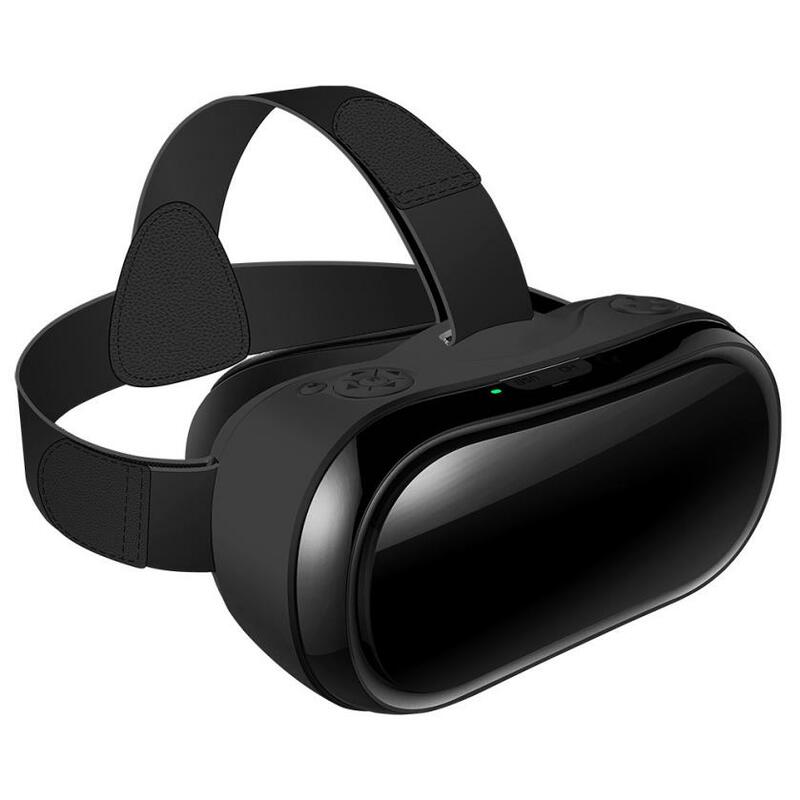 Furthermore, it provides 2D, 3D, and 360° panorama format to be chosen. 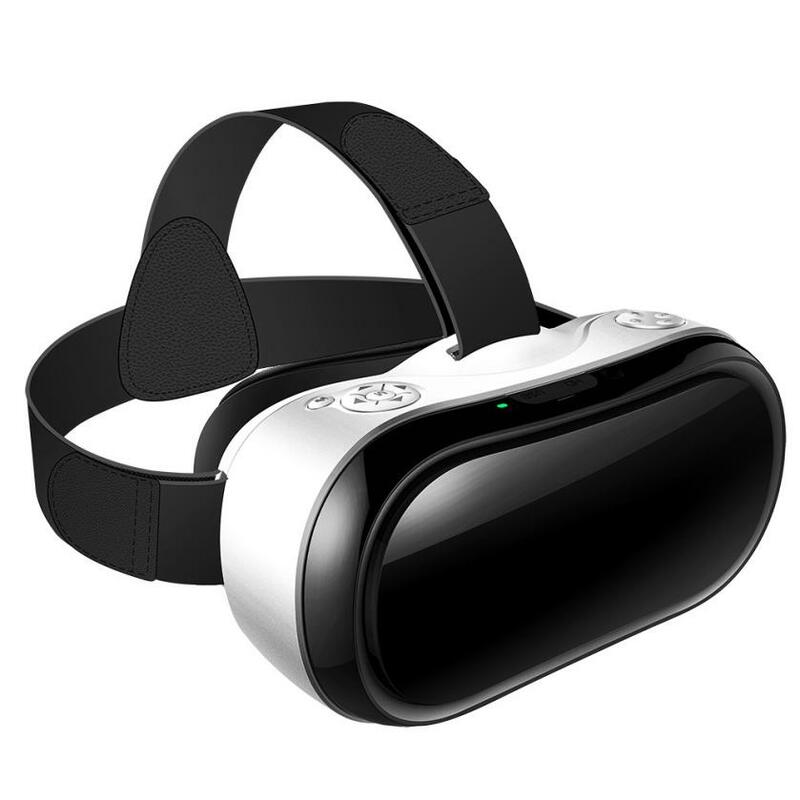 Our Team offers you more than 50 Virtual Reality Games (The VR Games are being updated) and a plenty of 3D Movies. 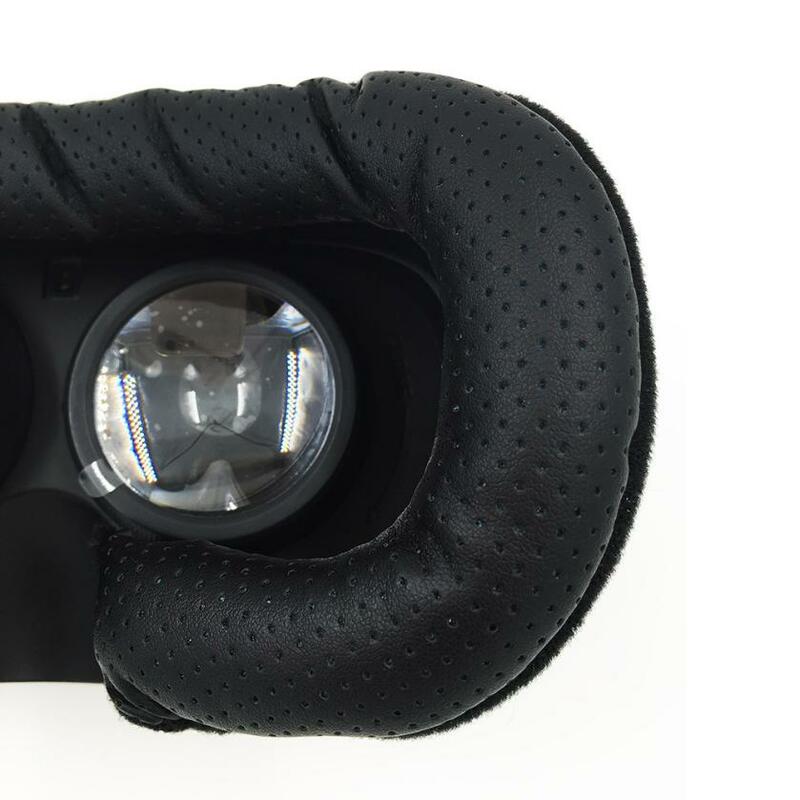 Just enjoy wonderful VR Games and Movie Resources. 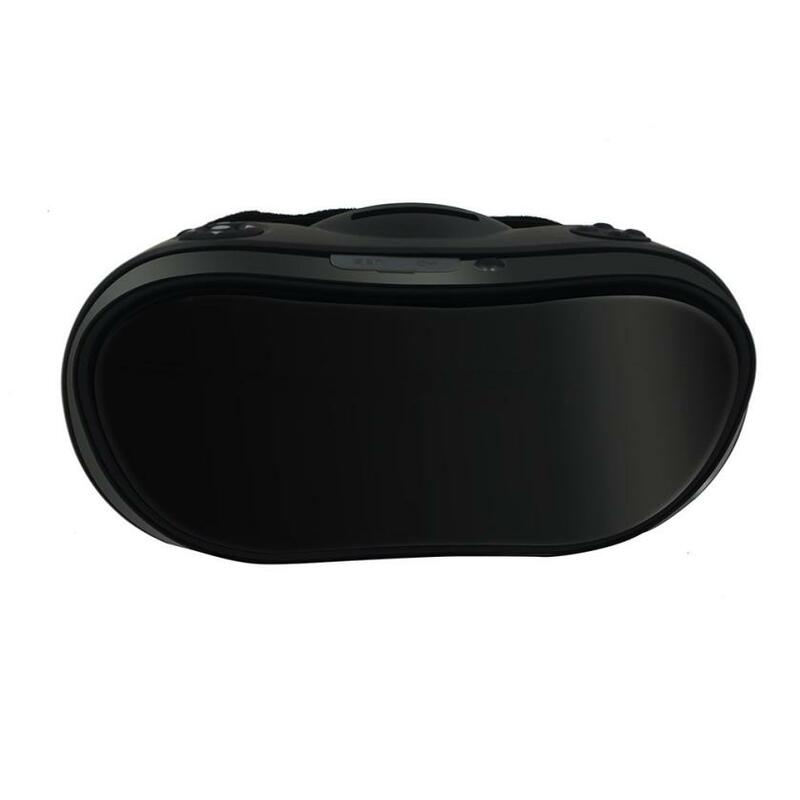 V05 All-in-one machine uses 45mm diameter low dispersion aspherical lens which is made of High transparent optic resin (PMMA) and offers more than 90° FOV (giving you a broad perspective) and is compatible with naked eyes with myopia under 600 degrees. Equipped with IPS 5inches TFT HD Screen with Contrast ratio 1000:1, supports resolution up to 1920*1080p, no need for phones & PC, you can Enjoy 1080p HD Movie / 3D Movie (offering clear and exquisite 3D picture) / Wonderful Immersive Games. 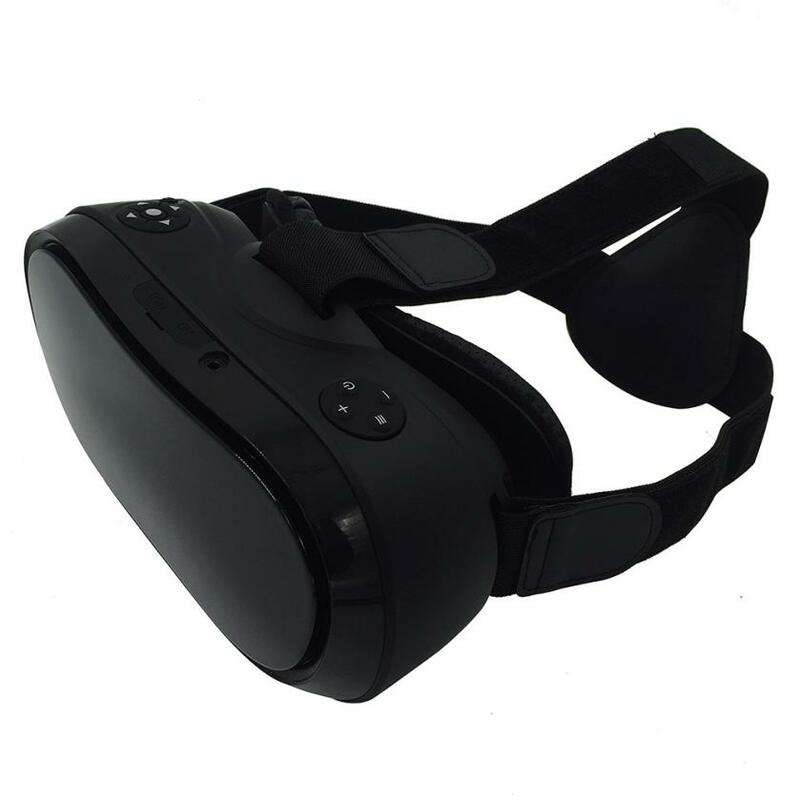 V05 supports 360° three-dimensional space interactive system which brings you wonderful Immersive panorama virtual reality experience, and V05 VR also supports surround output, can enhance your Immersive Sense and make you feel like on the scene when experiencing VR games. And six axle attitude indicator is embedded to let the player totally immerse in the world of games through the player’s actual rotation of the head.